Who you gonna call? 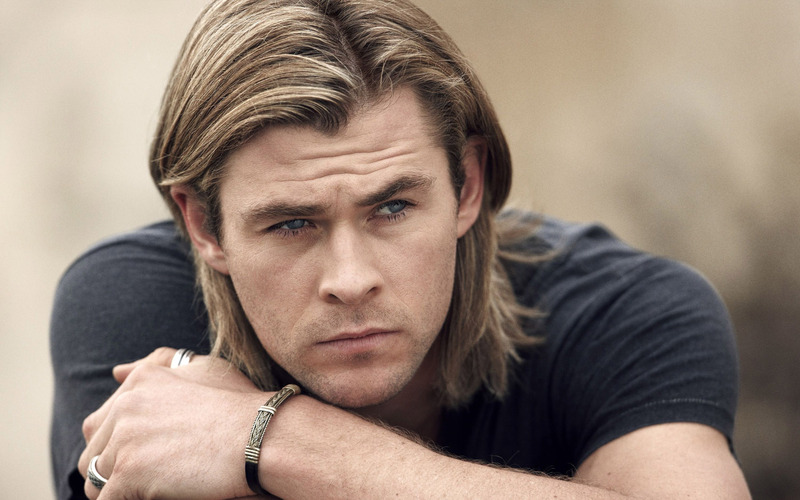 Chris Hemsworth! Paul Feig, director for the all-female based Ghostbusters reboot, took to Twitter on Wednesday to announce the latest addition to the cast. In a hilarious off-shoot role reversal, Hemsworth will be playing the receptionist at the Ghostbusters Headquarters. One thing’s for certain, if Thor is answering the phones, you better believe that I’ve got a serious ghost problem I need to report. Hemsworth will be joining Kristen Wiig, Melissa McCarthy, Kate McKinnon, and Leslie Jones. Feig’s Ghostbusters is set to release in July of 2016.